Bob Allen is a deacon at Prince of Peace Lutheran Church in White House, TN. 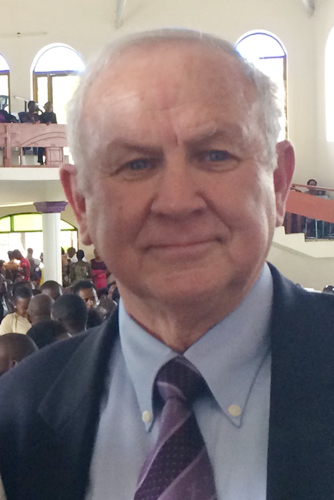 He has been leading mission trips to Tanzania since 2005 and serves as the Director of World Missions for the Mid South District of the Lutheran Church Missouri Synod. He has degrees from Michigan State University and Western Kentucky University.He is retired after owning his own recruiting business. Bob loves talking to people about the exciting ministry in Tanzania.